Let's give success a new definition, let's make "Make in India" happen! There has never been a better time to thrive, innovate, create and transform our dreams into a reality. Let us together join hands with our honorary Prime Minister Mr. Modi and vouch to make "Made in India" the core purpose of our entity. The Made in India movement is a national campaign that focuses on demolishing the stumbling blocks that have sabotaged our growth for decades in spite of the best strategies, skills sets and human resource with immense potential. 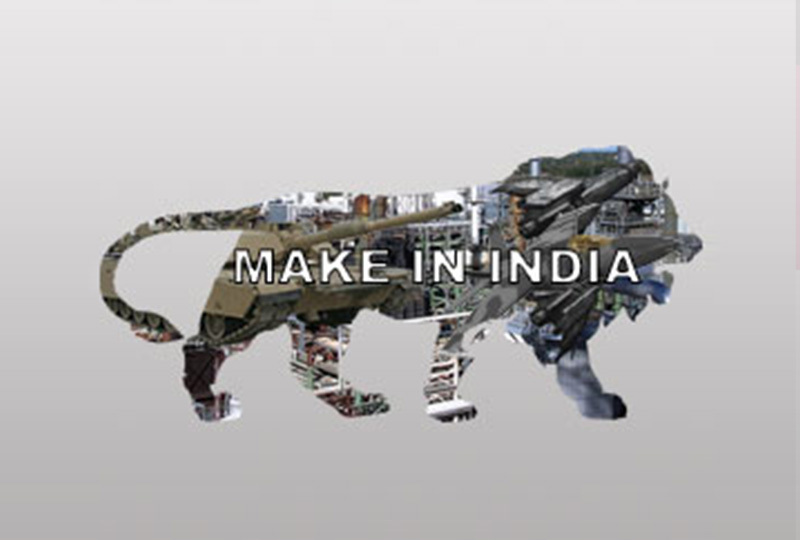 Make in India - is a national campaign that promises to boost our economy by creating more jobs with a focus on manufacturing industries, eliminating laws and regulations, shortening bureaucratic processes, making the government more transparent, responsive and accountable, attracting investments, tapping on our human resource and developing India into a self-reliant country to ensure global recognition for the Indian economy. From its inception on 25 September 2014, the Make in India campaign has gained global recognition and interest from investors around the world. What's unique about this campaign is the attitudinal shift of how investors can now relate to India as a business partner and not just a permit-issuing entity. Measures will also be taken to ensure end to end support with a specialized government aided help site for investors inclusive of labour laws, infrastructure and skills development. The next five years is set to experience an all-time high in the domestic procurement ratio, making defence the epicentre of the Make in India campaign. Our Hon Defence Minister of India Mr. Manohar Parrikar has also announced a policy to firm up the defence procurement policies and procedures to ensure transparency, speed and simplicity with a vision to develop our capabilities, reduce imports and maximise efforts to Make in India. We at Champions Group extend all our support in wright and might towards the Make in India campaign and extend a cordial business invitation to all global investors and top business leaders with a vision to triumph beyond the horizons of success and build a world of infinite opportunities. It’s time we join hands to create history together. Click here to be a part of this charismatic revolution.